" To cultivate a compassionate and informed community that educate, inspire, and support one another; To mentor through education about feeding whole fresh food diets to pets and Natural Rearing principles." Sessions typically take place every other month on Sunday mornings starting at 9AM (before we open). "THANK YOU SO MUCH for providing this space and promoting this type of mentorship. I am super grateful I received your email and was able to attend. It was so helpful and I had such a great time. Cab is awesome/great! Gaining that knowledge helped alleviate some angst and anxiety I didn't even know I was feeling. I made their food last night, exactly how Cabernet showed me, and it was so much easier than what I was doing! And tonight, they get to the RMB for dinner. :) "
SFRAW Mentors are select members that have been involved with SFRAW for many years, and have been following a well-respected published diet program or Kasie/SFRAW’s guidelines for meals/diet program for at least 5-years, or have proven equivalent education, knowledge, and experience that puts them into this exclusive position for providing mentoring and guidance to other SFRAW members with less experience/knowledge. Apprentices are fellow SFRAW members that are new to raw feeding and have an interest in learning more about how to make food for their animals at home, and are willing and able to provide labor to assist the Mentors in preparing and packaging Mentor’s own meals/diets at SFRAW. 2) to provide Masters with assistance in the form of labor Apprentices. 4) to have fun while cultivating a community that educate, inspire, and support one another! This is a FREE program, but it is not a formal class or workshop, nor does your time spent with your Mentor count towards your volunteer hours with SFRAW. Mentors will provide and purchase all their own ingredients from SFRAW and packaging, as needed/necessary. Apprentices will not be making/preparing food for their own animals during these sessions, but are there to provide labor assistance to the Mentor in exchange for learning from them. Mentors will schedule time when they are planning to make food and will announce this schedule to the membership list where members can reply directly to the Mentor to be considered as an Apprentice. Dates & times for these sessions will take place when SFRAW is closed for regular business (not during regular business hours). Jovie on her 10th birthday! Cabernet Lazarus-Gavin (member since 2006) feeds her three healthy rescue dogs Blueberry (6yo/6lb/chi mix), Skeeter (4yo/60lb/GodKnowsWhat) & Jovie (10(!!!! 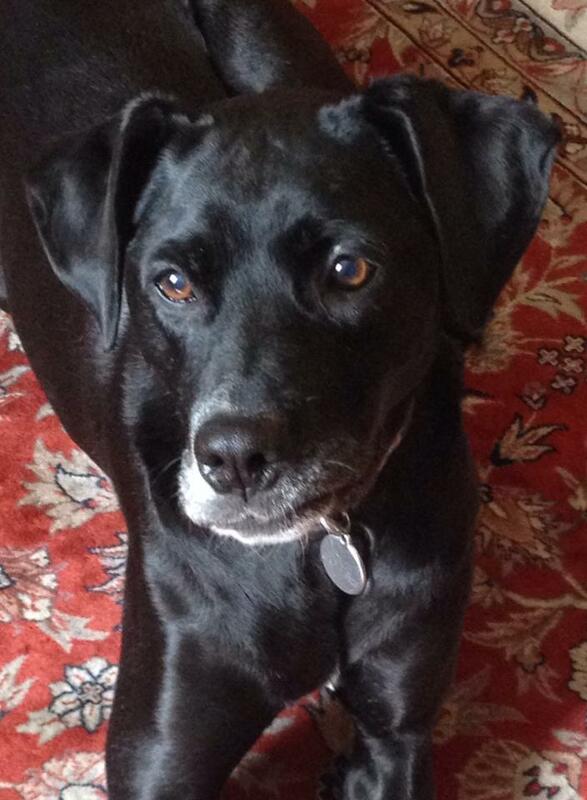 )yo/40lb/lab/bc/pointer) a home-prepared raw diet by diligently following the SFRAW/Kasie’s diet program. She knows how to prepare appropriate raw meals & make safe bone selections for large, tiny and senior dogs. She has been an active volunteer for many years, frequently taking on a lead position when working with groups of volunteers at SFRAW. She has mad skills when it comes to food making – especially in terms of efficiency and precision. She’s an excellent cook, and has a deep appreciation and has developed a rather refined palate for healthy, whole foods & drink. She follows not only the SFRAW dietary principles and program, but also follows Natural Rearing protocols for her dogs. 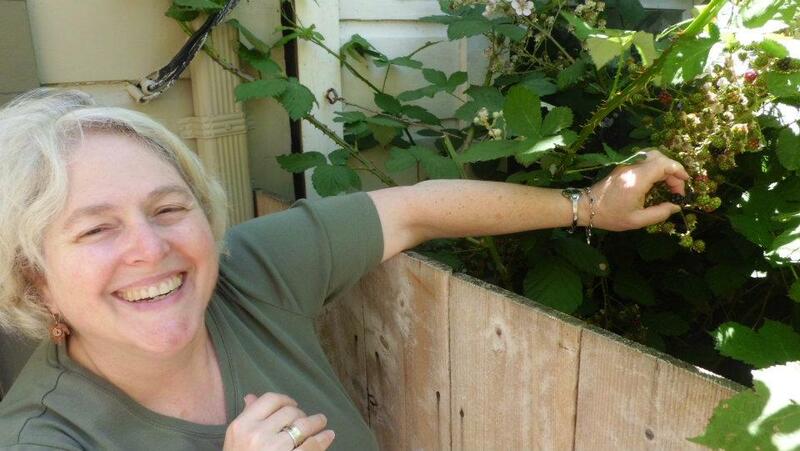 Cabernet is a native San Franciscan that works with her healing hands as a massage therapist. She spends a lot of time frolicking at the beach with the dogs, and knitting amazing things. In a past life she was a ballroom dancer, saddle-seat equestrian, and is a trained singer who can belt out tunes like a professional on Broadway (really, it’s aaamazing!) She has solid skills & knowledge regarding dog behavior and training, too. Cabernet is funny, witty, sassy and of course, very smart. She’s all around awesome and anyone that mentors under her will walk away with a song and a smile in their heart, and new set of skills and confidence in their food making abilities. 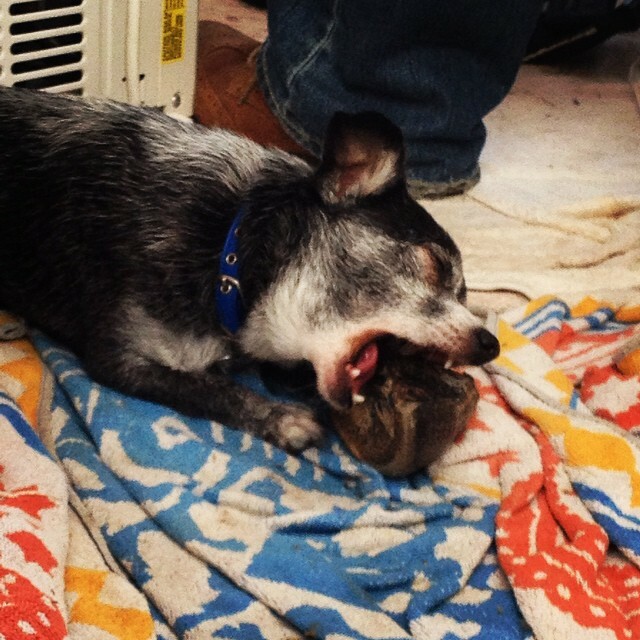 Blueberry loves his raw hoof. Skeeter, the athlete, stops for a treat & photo at the beach! 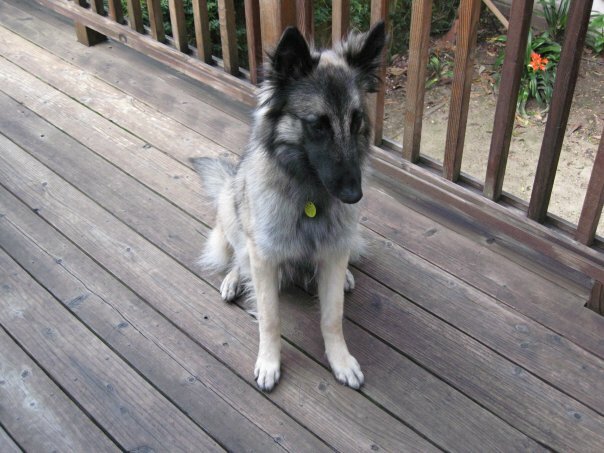 Laura Goldin (member since 2007) has been involved with Belgian Tervuren/Shepherds since 1986. Laura partners with her mom, Martha Goldin. They currently makes food for Laura’s 8 year old, 45 lb Tervuren Chyna and Martha’s 7 year old, 60 lb Groendahl, Calypso. Over the years, Laura and Martha have, between them, parented 6 other Belgians. Before Belgians there were other breeds! They feed a home-prepared raw diet by following a modified version of the SFRAW/Kasie’s diet program, which has been reviewed by Kasie for balance and safety. 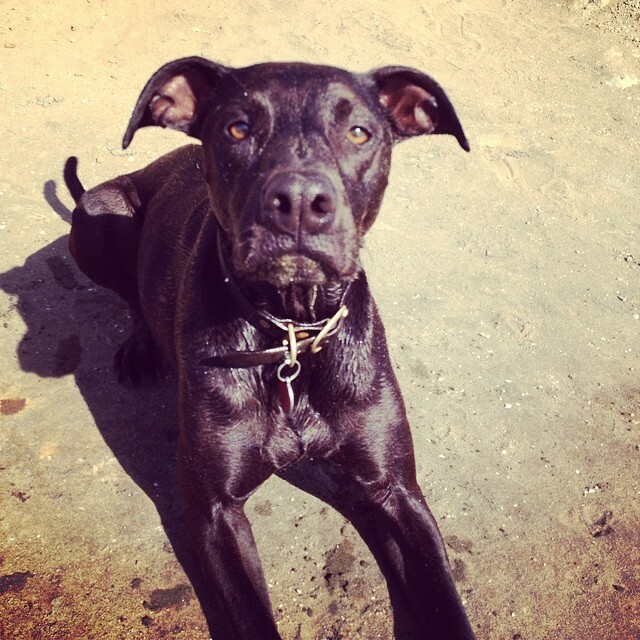 When needed, they treat their animals’ imbalances using classical homeopathy, herbs, dietary supplements and TCM. Laura Goldin is a mediator and lawyer with a practice in San Francisco, California with over 35 years’ experience in mediation. Laura is a fair, kindhearted, compassionate and principled professional who seeks to maintain very high standards while discovering resolution and equitable compromise in everything she does. She has graciously counseled SFRAW on legal matters over the years, and clocked-in more than her fair share of volunteering at the warehouse. Martha, well over 80 years “old” and still keeping up with Calypso, is a retired Judge. Both make regular visits to family in France; it only makes sense that they are refined gastronomes and connoisseurs of exceptional food & drink. 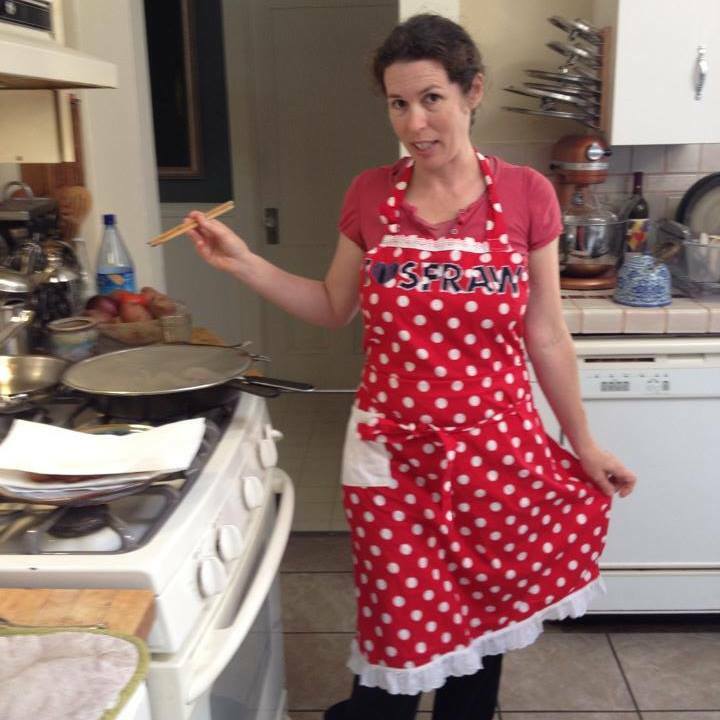 In the kitchen, if Laura’s not preparing meals for lucky dogs, she enjoys skillfully roasting her own organic coffee beans, and fermenting veggies for krauts – essentially, making everything from scratch using real, whole foods. Martha puts many far younger cooks to shame with her culinary skills. Both are wicked knitters. Laura is a committed Giants fan (Martha thinks she should be committed for this obsession). Both are serious about politics/how policy can affect meaningful change in the world. Both have a love for all dogs (of any breed) and are very dedicated to their wellness, health and good care. Chyna as a youngster in 2008. ELIGIBILITY: Any SFRAW member that is new to feeding raw may request to be involved as Apprentice! Please contact us at: sfraw@sfraw.com or call us at: 415-225-0589. We will put you in touch with either Cabernet or Laura. They will coordinate with you to see if their schedule works for you and if it’s a good fit for you to work together.